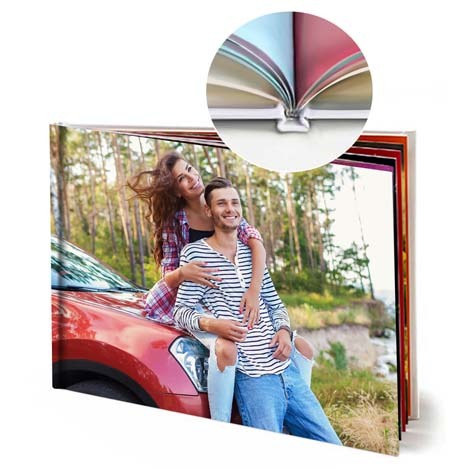 Display your most loved memories in style with your personalised photo book. Select your favourite snaps and use our easy step-by-step process to showcase your images in the best way, to enjoy them time and again. 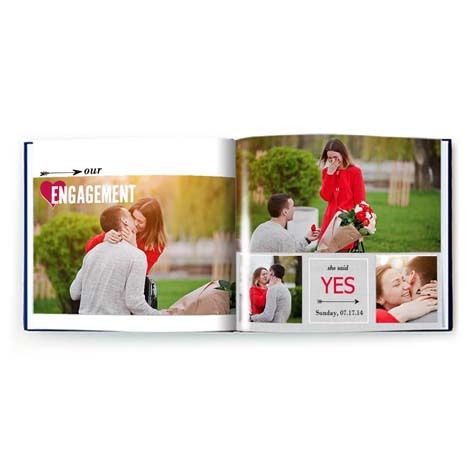 Simply choose your preferred book size and cover type and order your photo book online today. 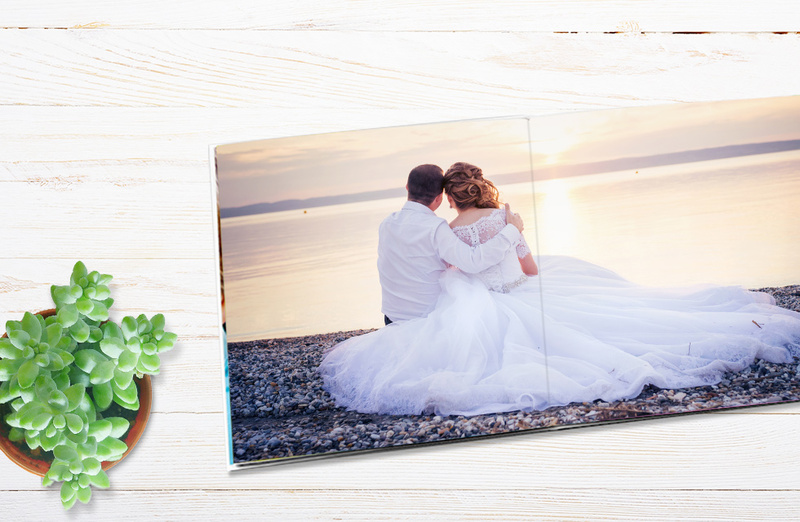 Our create tools provide you with an embellishment for every occasion plus a wide range of fonts to really make the Photo Book your own, all at no additional cost! You know what story you want to tell. You’ve got your photos ready to go. 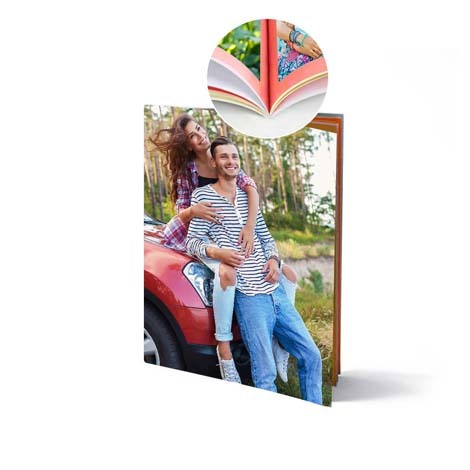 Our easy to use tools let you upload and arrange photos and personalise every page in minutes. 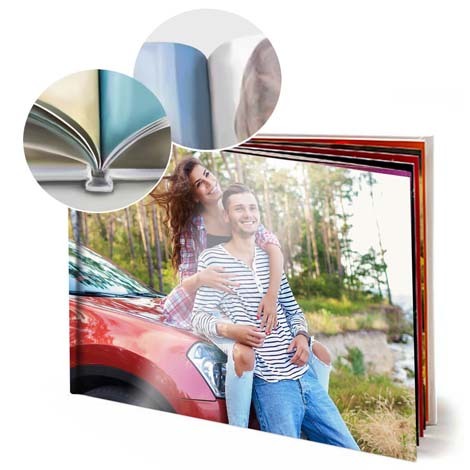 Now all you need to do is follow these simple steps to make a Photo Book online. 1. 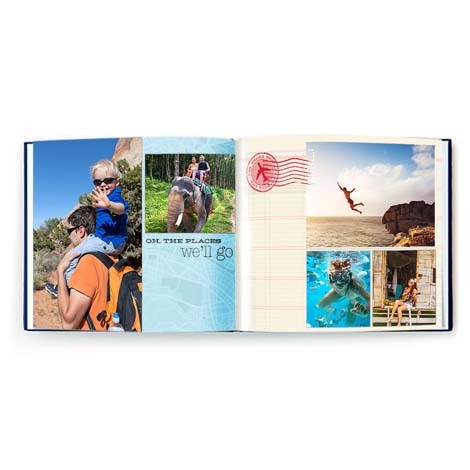 Start by selecting which size Photo Book you want. 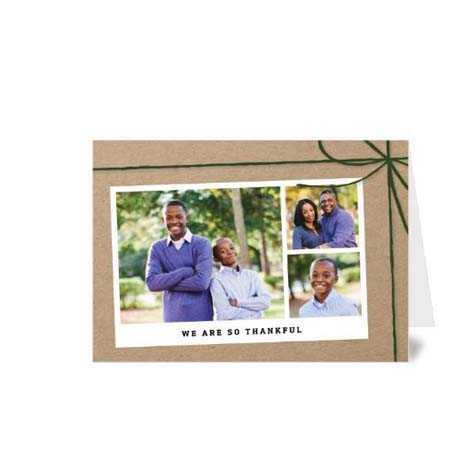 Select from seven different sizes and choose the cover type. 2. 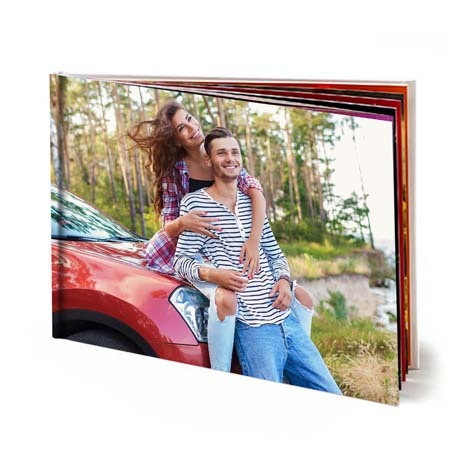 Choose one of our stunning designs for your Photo Book. 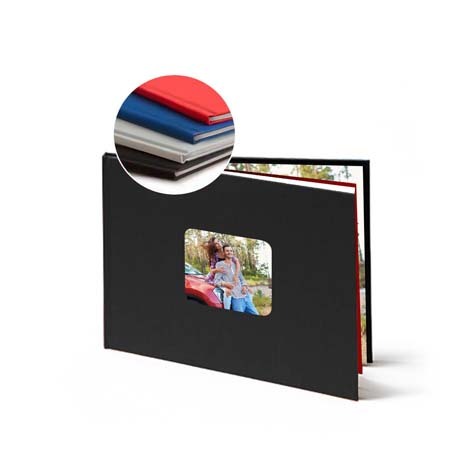 If you’re feeling creative, you can design your Photo Book from scratch! 3. Next, upload photos directly from your device, including mobile or tablet. 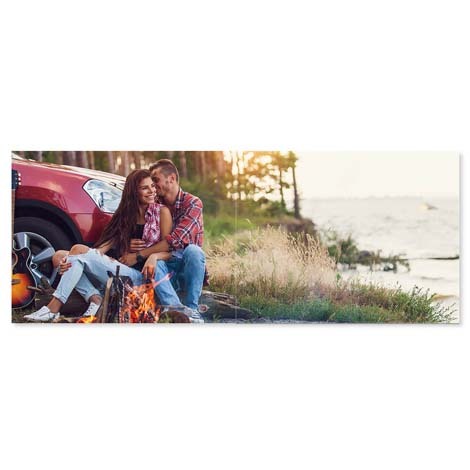 Once you’ve uploaded your photos, click ‘Add Selected Photos’. 4. Hitting the ‘Autofill’ button will automatically place your photos perfectly across 20 or more pages – saving you tons of time. 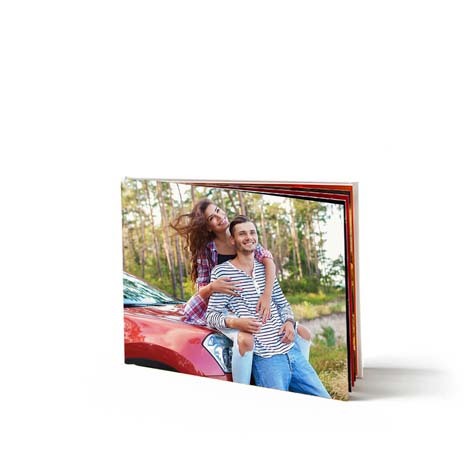 Or, you can place your photos manually! 5. 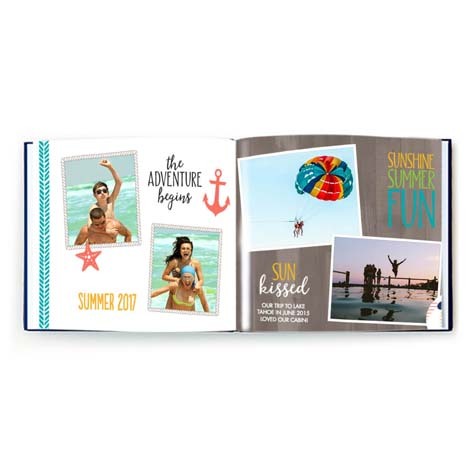 Add the finishing touches and illustrate your pages by adding your own text and embellishments and hit the ‘Review & Buy’ button. 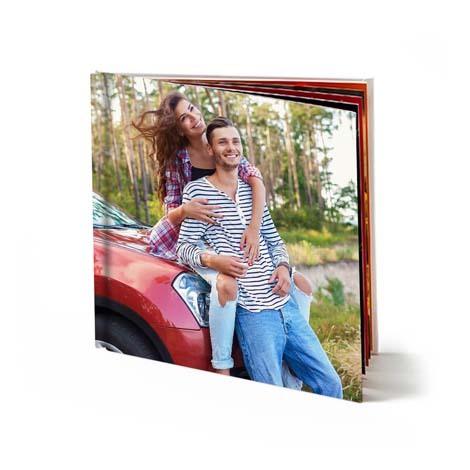 This will enable you to see a preview of your newly-created Photo Book. If you’re happy, continue to checkout to buy your book! 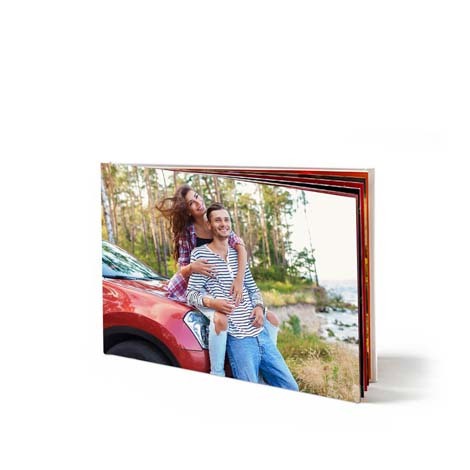 Photo Books for every moment. 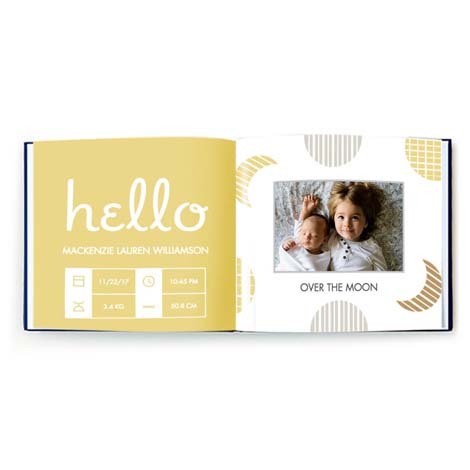 Catalogue baby’s firsts, document travel adventures, put everyday moments in the spotlight with beautiful personalised photo books that can be treasured forever. Whatever story you choose to tell, you can be sure that the results will look fantastic. 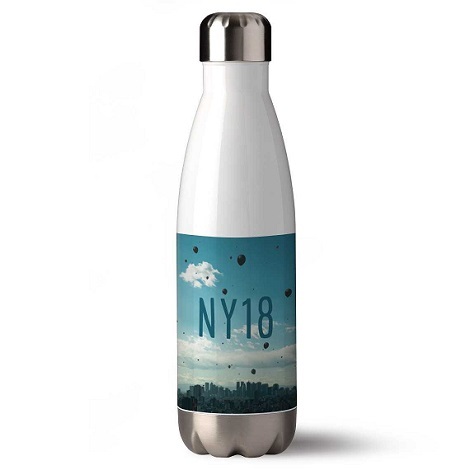 Whether you’re making a keepsake for yourself or a gift for a loved one, we want you to enjoy experimenting with different designs so you can achieve the look you want. 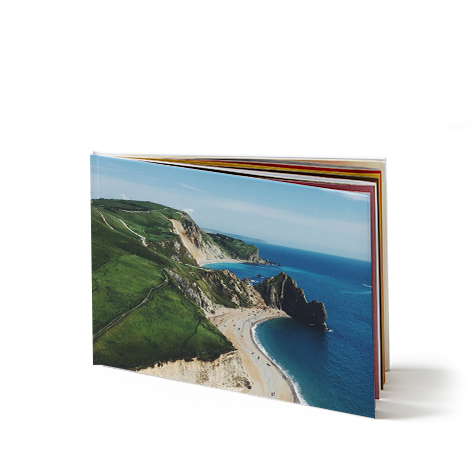 When you order photo books with us, we’re there to help you at every stage, from choosing your layouts and images, to processing your order, to getting your creations in your hands.